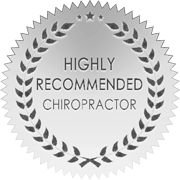 At True North Chiropractic, we never want to guess with your health. We utilize the most advanced technology to get to the root cause of your health concerns, enabling you to get well and stay well. The Insight Millenium Subluxation Station uses thermography to assesses autonomic nervous system function by measuring skin temperature differentials. The use of this state-of-the-art technology is based on published scientific research done at Johns Hopkins University in 1988, in which a group of neurosurgeons used thermal scanning technology to determine temperature asymmetry protocols and their relationship to sympathetic dysfunction in the nervous system. In the abstract from the article, it states “Thermal values can be used as a standard in assessment of sympathetic nerve function, and the degree of asymmetry is a quantifiable indicator of dysfunction.” We use this technology to locate those specific areas of dysfunction and correct it right at the source with our gentle, specific, and scientific adjustments. 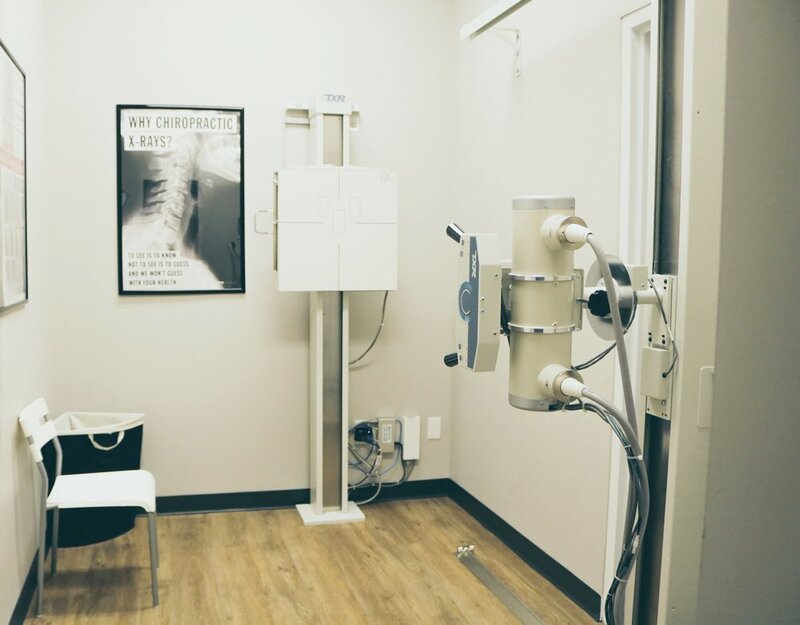 Our on-site digital x-ray suite enables our doctors to visualize the entire structure of your spine. This is very important in evaluating specifically where spinal segments have misaligned. These radiographs let our doctors know how to gently and specifically re-align those segments to restore proper communication to your nervous system. These full-spine radiographs are taken in the standing, weight-bearing position to fully substantiate the examination findings.